THREE DOUBLE BEDROOM TOWN HOUSE IN PRIME LOCATION! 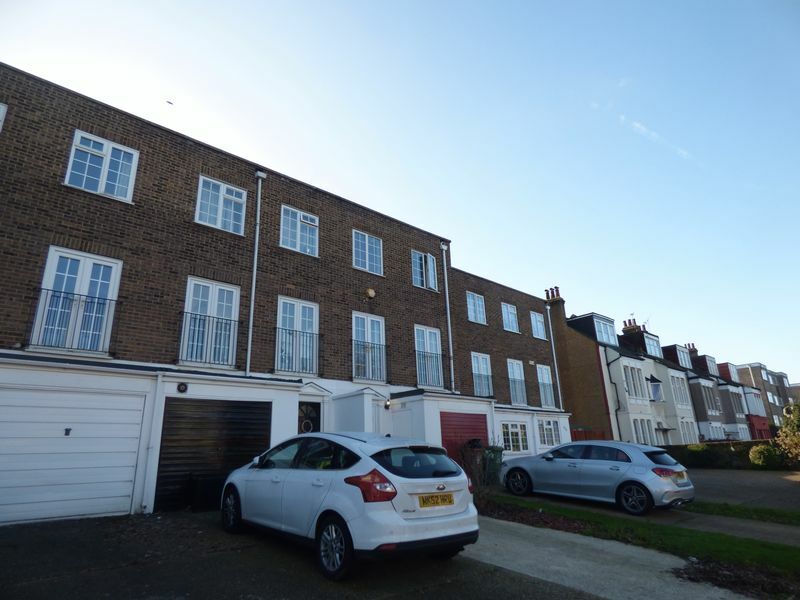 This property is ideally located close to Sutton station, high street and good schools. The property offers a large kitchen dinner, cloak room and separate utility area and storage to the ground floor. The first floor offers a very large lounge and to the second floor is three DOUBLE bedrooms and family bathroom. Other benefits include GARDEN, OFF ROAD PARKING AND gas central heating. Call NOW to avoid disappointment!